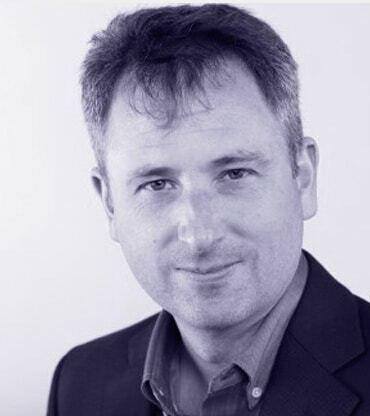 Iain is Head of the Life Science Team at Cambridge Enterprise who are responsible for commercialising life science technology from the University of Cambridge in fields as diverse as therapeutics, diagnostics, biofuels, IVF and epigenetics. CE’s portfolio includes alemtuzumab (Sanofi), breast cancer markers (Brevagen), mouse touch screen chambers (Campden Instruments) and recent spin-outs Morphogenix, Mission Therapeutics, Cambridge Epigenetix, XO1 Therapeutics (sold to Janssen Pharmaceuticals), Z-factor and Phoremost. and the sale of XO1 to Janssen Pharmaceuticals. Iain led discussions with GSK in respect of the University of Cambridge–GSK open innovation drug discovery initiative based at the SBC and is the Cambridge lead for Apollo Therapeutics.